God is doing great things through bridge in our city. 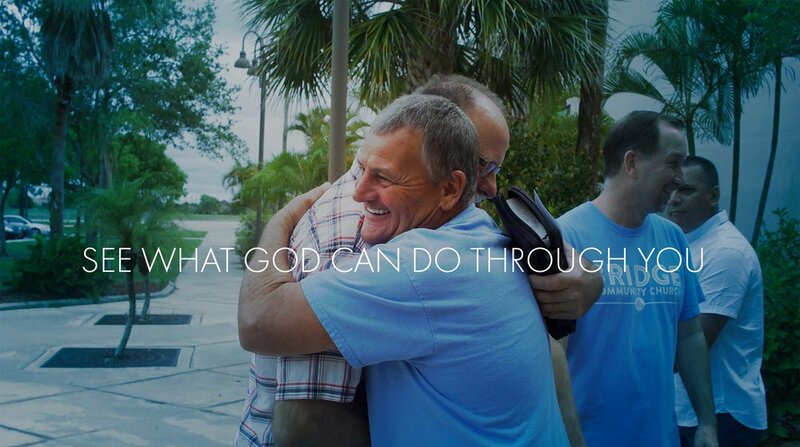 we would love you to see what god can do through you at bridge. Take the opportunity to see someone's life changed and invite a friend to church this weekend. Start volunteering right away on a Sunday B-Team and see the immediate difference you can make by serving. B-GROUPS are a great way to connect with others. Watch your faith grow through investing in relationships with people who want to learn and grow with you. See God's promises fulfilled through your generosity. Partner financially with Bridge to help us connect people to the life only Jesus can give.